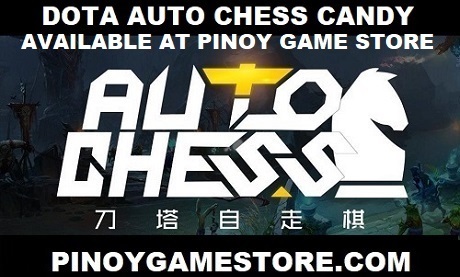 From October 28 (Friday) to October 30, 2011, Dota 2 beta keys will be given out to those attending the Pinoy Gaming Festival 2011. All you need to do is to bring yourself to the event. We will take the pictures and the fan signs have already been made by Sing Chi. Note: Each person can enter once per day, on all three days. Come everyone! Show the world how much the Philippines loves Dota 2!